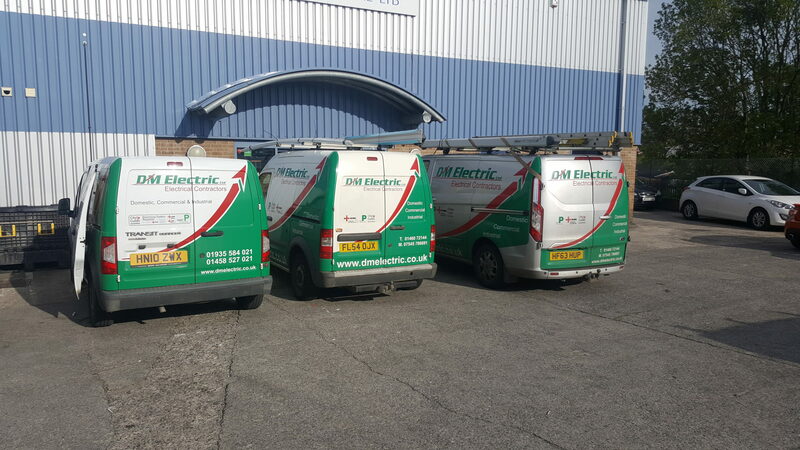 DM Electric offers comprehensive electrical services to residential, commercial and industrial sectors covering from general house installations up through to 3 phase industrial installations ranging from maintenance, repair to complete mains changes. 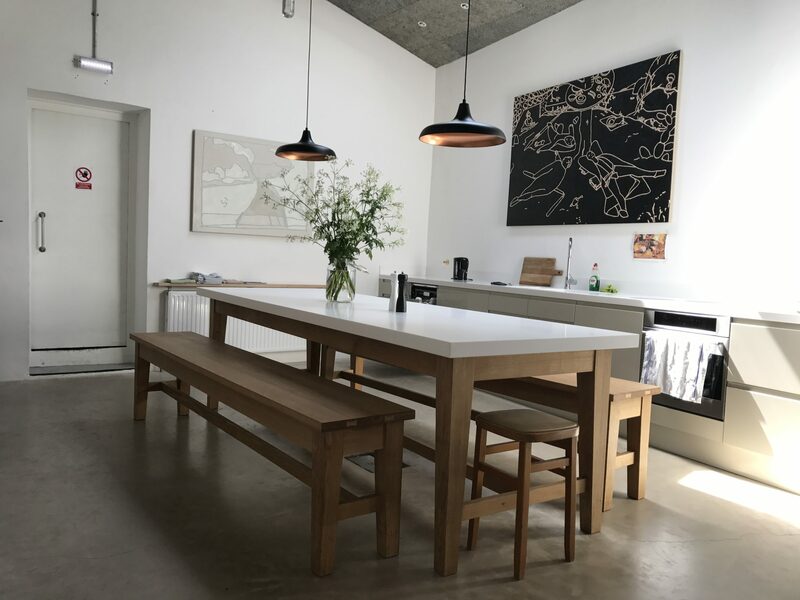 DM Electric also offers an exceptional after care package, coupled with the fact that a 24 hour, 7 day a week service leaves you in no doubt that should the worst happen, you can be comfortable in the knowledge that an electrician can be dispatched same day to rectify the problem. DM Electric is conveniently based on the edge of Somerset and Dorset and our electricians located on different part of county, have easy access to nearby towns and their villages such as Yeovil, Taunton, Somerton, Sherborne, Shepton Mallet, Street, Glastonbury, Crewkerne and so on. . The fact is we also have a lot of customers outside South West area, because we are willing to travel further distance as well as offer competitive rates. Our office opens 8AM to 5PM Monday to Friday. For all out of hours supports & enquires, please do not hesitate to contact us via mobile number. For a full list of services, please visit our Service page. 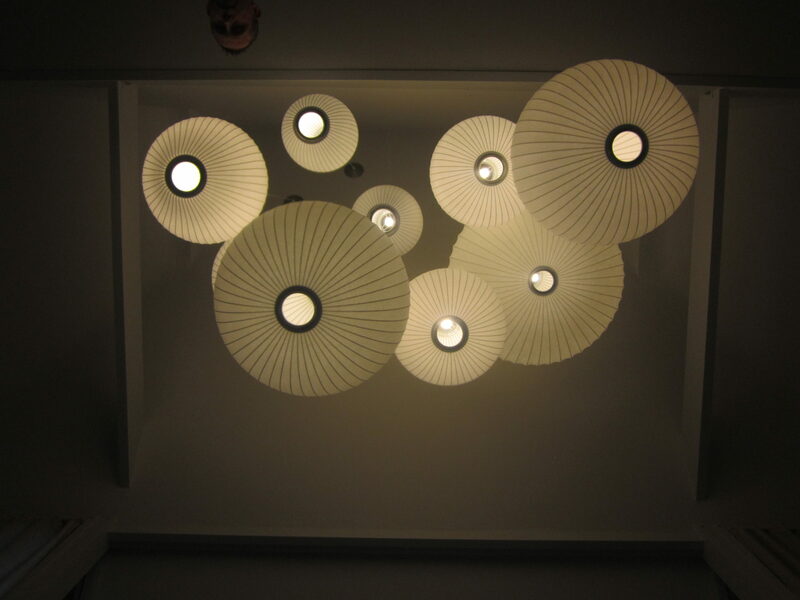 "We have recently used DM Electric for various domestic wiring and installation jobs. They were thoughtful, cheerful and efficient, and did an excellent job. I would have no hesitation in recommending them."